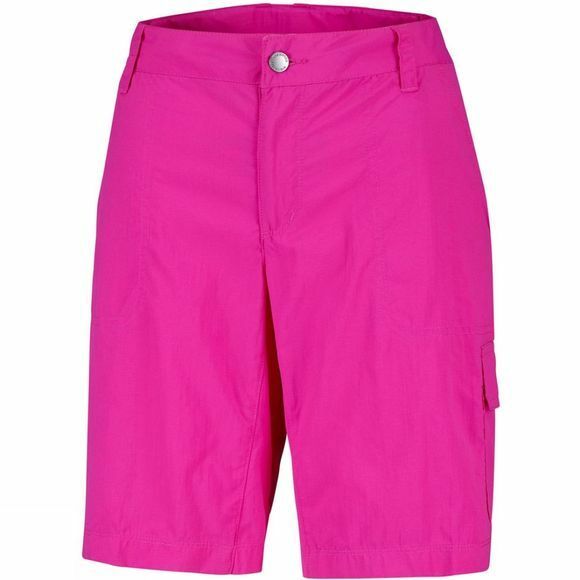 Silver Ridge line is well-known amongst travellers and hikers community.Those Columbia Cargo Shorts have all the features you need for long summer hikes. 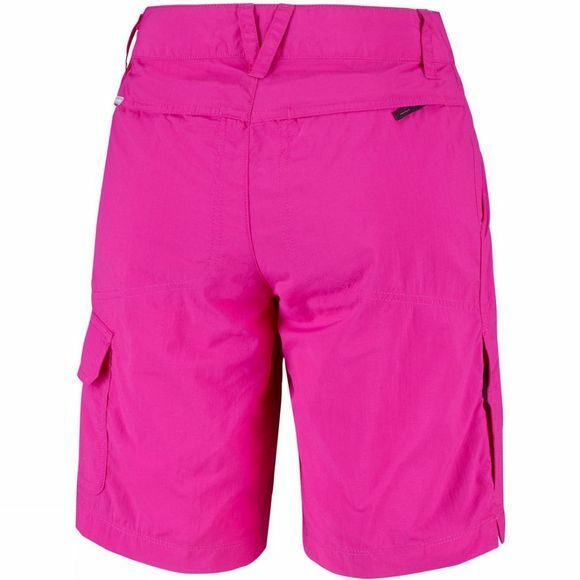 Along the extra frtont leg pocket they offer built-in UPF 50 sun protection from harmful UVA and UVB rays and features a wicking fabric to quickly draw moisture away from your body. The mid-rise waist which can be adjusted inside and articulated knees ensure a comfortable fit and freedom of movement. They feature hand pockets and your small essentials can be safely stored in the zipped security back pocket.